Due to the diverse geological setting, India hosts a large number of minerals and gemstones; hence, various types of inclusions have been found. This paper overviews the crucial types of inclusions found in various gemstones mined in different locations of India. 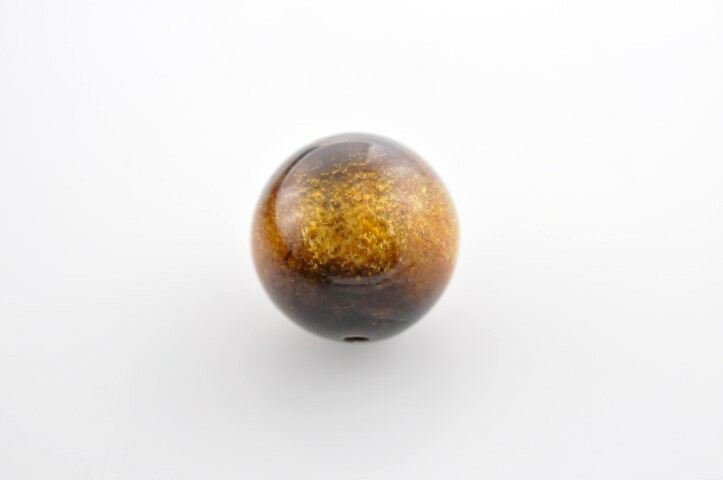 Emphasis is given on the types of inclusions rather than the geographical and geological location, although, geographical location of the stone is provided where available along with the inclusions observed. In this paper, inclusions in around 21 different gemstone species have been studied, including apatite, beryl (emerald, aquamarine and other varieties), chrysoberyl (including alexandrite and cat's eye), corundum (ruby and sapphire), diopside (including star and cat's eye), epidote, feldspar (labradorite, moonstone, sunstone), fluorite, fuchsite, garnet (pyrope-almandine, hessonite), iolite, kyanite, quartz (rock crystal, citrine, smoky, rose, sagenitic, cat's eye and chalcedony-carnelian), scapolite, serpentine, sillimanite, sphene, spinel, topaz, vesuvianite and zircon. The Gem Testing Laboratory, Jaipur received a bead of golden coral which was not only impregnated but also coated with a thick layer of polymer/ plastic. Classified as horny type, golden coral habitually belongs to the Antipatharian order, Stichopathes, Cirrhipathes, Leiopathes, but some may also belong to order Zoanthiniaria, species Gerardia and order Alcyonacea. In addition to the structural features typically displayed by the horny type corals, this specimen displayed numerous large gas bubbles present in cavities as well as in layer towards the surface, indicating coating. A purplish pink sample fashioned as tumbled bead was brought to the author's attention by Kashish Sachdeva during the Jaipur Jewellery Show 2011. 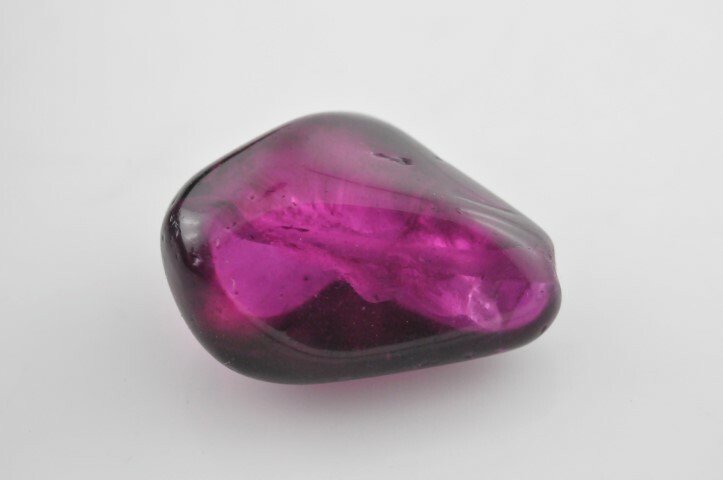 The bead's colour initially suggested rubellite tourmaline, but its dull lustre raised some suspicion of a coating. No features were readily visible to detect the presence of coating. Under desk model spectroscope, broad bands at around 580 and 650 nm was seen, indicating dye. 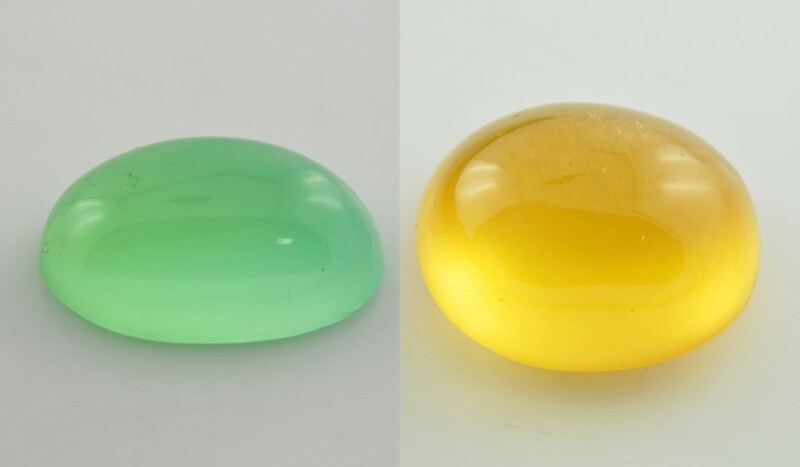 Gemmological properties and absorption spectrum ruled out the possibility of tourmaline. Further microscopic examination with transmitted light revealed colour blotchiness and bleeding near some pits and cavities, evidence of surface related artificial colouration.